Thinking of a ZONE RV? Need to order pretty soon! ZONE RV are constantly working on new ideas and ways to value add to their outstanding range of caravans. 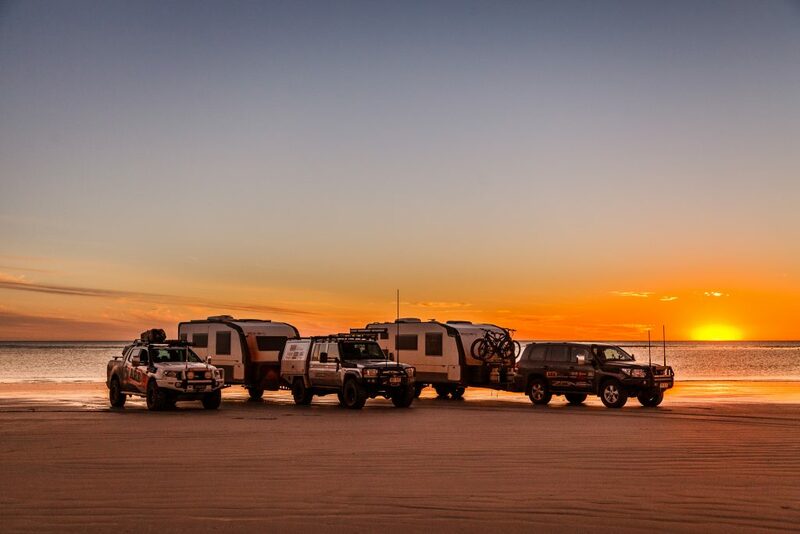 They are excited to announce the new range of options available in the 2019 Zone RV’s Ventures and Family Venture semi-off road series. To find out what they are, you’ll have to check out the full article! If you’re quick and want to order a 2018 Venture, there were (at the time of writing) two spots left this year for a Venture caravan. When Matt and Dave decide to do some updates, every model benefits. 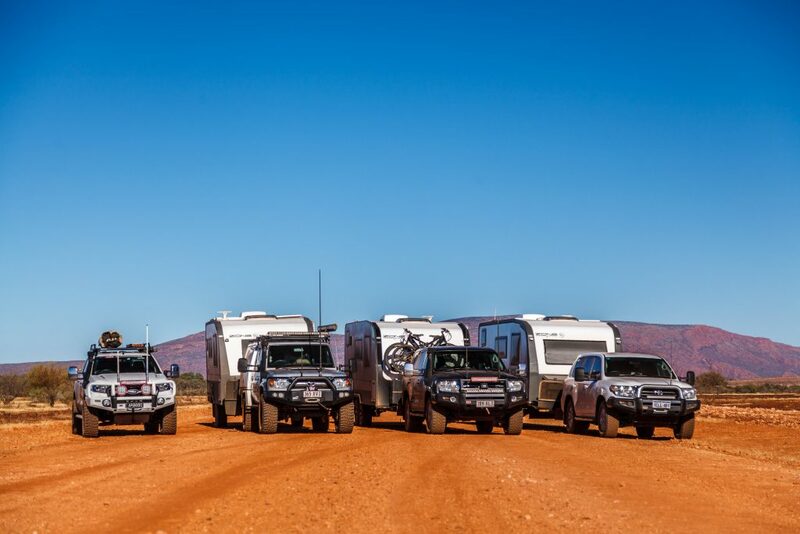 Check out the full article to see Zone RV’s newest range of options in the 2019 Zone RV’s Off-Roads and Family Off-Road series. The ZONE RV off-road models are so popular, the build spots for the first three months of 2019 have already been filled. If you want a Zone RV, the time to order one is now! Check out the full article in Issue 24 of the What’s Up Downunder Digital Magazine for all your ZONE RV information.